One Source. One Responsibility. Why This Matters to our Clients. McRae works with leading retailers, brands, and creative agencies, bringing campaigns to life in spectacular fashion. Our can-do, problem-solving approach is backed by over 50 years’ experience. Every element, every component, every detail of every McRae product is produced in-house. This is what makes McRae unique. We develop high-tech fabrics, produce our own frames and lights, and design aluminum extrusions to precisely match our customers’ requirements, facilitating seamless installation. Why this matters most to our clients? When you work with McRae all the components and experts from engineering to fabrication, to fabrics, graphics, printing are all under one roof. This multi-disciplinary dedicated team can provide the most cost-efficient and successful outcome to customers’ challenges. If there are problems that our customers’ are trying to solve we can test, try, re-try and turn around things efficiently and cost-effectively. The quality of our products is something we are proud of here at McRae. By controlling all the components of our products we can thoroughly test the products before they goes out. If something breaks or the customer is not a 100% satisfied…this can happen but not often. We take full accountability for the product. There is no finger-pointing. We fix it and make it right. Every Day is Earth Day. Being Green. We can guarantee our entire manufacturing process and materials from start to finish that our products are made with care and consideration for our planet. On this page https://www.caladrius.com/levitra/ you will learn where to buy generic levitra online. Our Super Tech Fabric Vivid which is developed exclusively by us, for us, there is no other fabric to compare with the properties of McRae Vivid. Superb dye sublimation, zero wrinkle, breathtaking vibrancy in astonishing detail. We have the expertise here at McRae that can take the ink to the outer limits of color to produce show stopping imagery. We re-calibrate and calibrate again our color-matching sophistication. McRae’s lighting lab makes everything on site. No imports, no delays, no compromise. We make the LEDs, the boards, the magic that holds it all together. Our Professor of Lighting (no, he really is), knows everything there is to know about measuring light intensities and specified brightnesses. The metalworking shop manufactures our precision extrusions to any configuration. 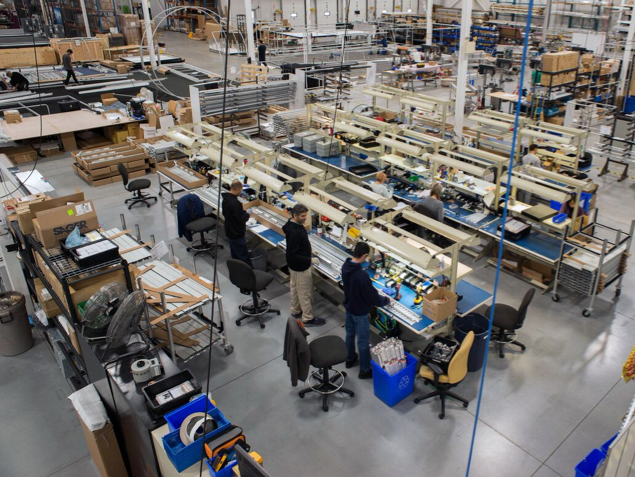 Every McRae product is built right here and thoroughly tested before it leaves the building. Quality, reliability, and consistency are guaranteed. Please contact us at sales@mcraeimaging.com or 905 569 1605 to learn more or send us the challenge you are working on. We would love to help!